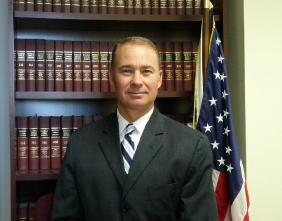 Judge Candidate: Raymond Kostrzewa says he has the experience that matter…Experience that counts! Rosie Ladew and Mickey Wallace interview Judge Candidate Randy Kostrzewa on radio. Here is a little info about Randy Kostrzewa.